With Stramaccioni taking over after the legend that Guidolin was to Udinese, no one really knew what to expect this season. But they have managed to hang in there with teams whose wage bills are many times higher. As usual, their ultimate bandiera Di Natale has contributed to their success. With seven goals in eleven games, the 37 year-old is still as good as gold. In fact, on Sunday, he scored his 200th goal vs. Chievo. 200 goals in 400 matches. Legend. Speaking of Chievo, in Udinese's 1-1 draw with them on Sunday, Stramaccioni lined up Kamezis; Danilo, Domizzi, Heurtaux, Piris; Loureiro, Badu, Guilherme, Pinzi; Di Natale, and Thereau. However he does have some injury concerns. Loureiro, Thereau and Kone are all still questionable to be fit for Sunday as of this writing. He will also be without Muriel, Riera, and Gabriel Silva due to injuries. 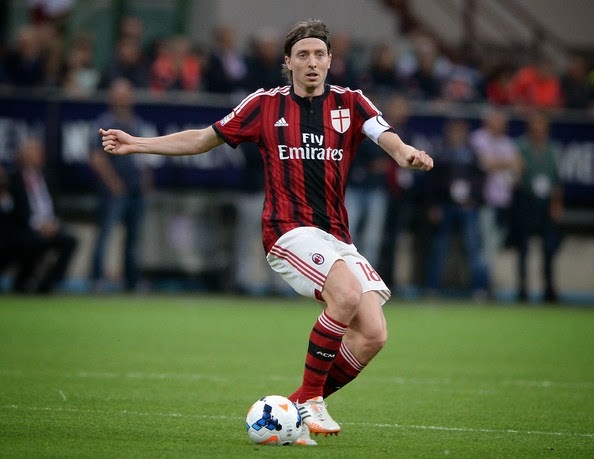 Inzaghi, whom Stramaccioni has spoken very highly of, will have Montolivo available again for this match, even if it is unlikely that he will start since he has not played in six months. Abate and De Jong are undergoing more fitness tests to see if they will be able to play, but Alex seems unlikely to return. 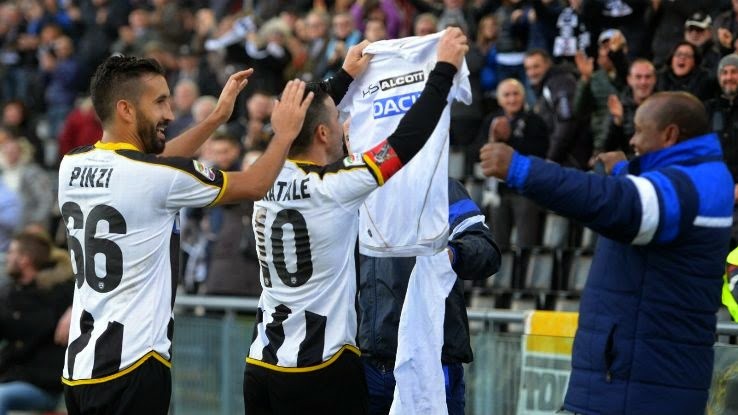 It seems that we often struggle against Udinese, especially their golden talisman, Di Natale. Let's just hope that with the Christmas season upon us, he will be benevolent and spare us his spectacular brand of pain. Milan need this three points for confidence and actually just for the numbers at this point. If we are truly to remain in the race for anything but the bottom half of the table, the squad need to find that extra something, stop conceding goals, and just win already. Especially at home. 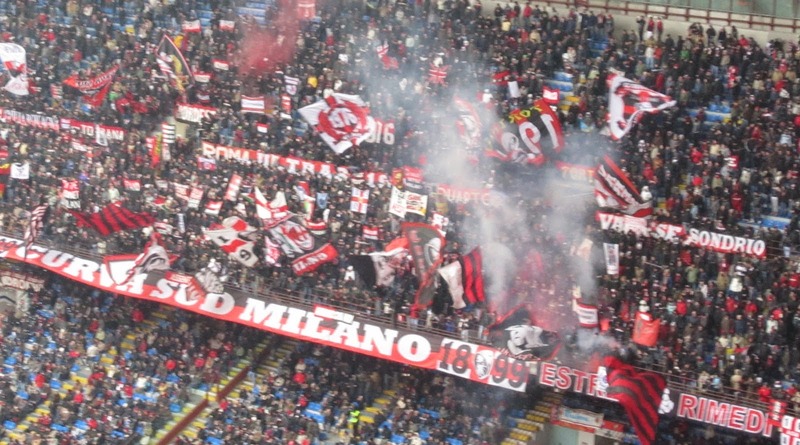 If the San Siro is going to be our stronghold again, the time to start winning again is now. Ready the Fortress.